A tribute to the peace and harmony of a late summer afternoon; a fragrance that is pure, serene and enveloping. 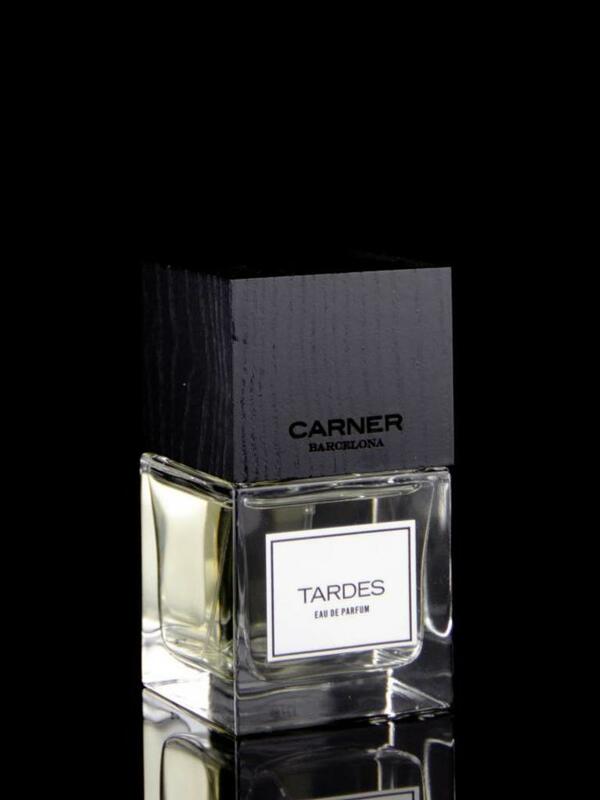 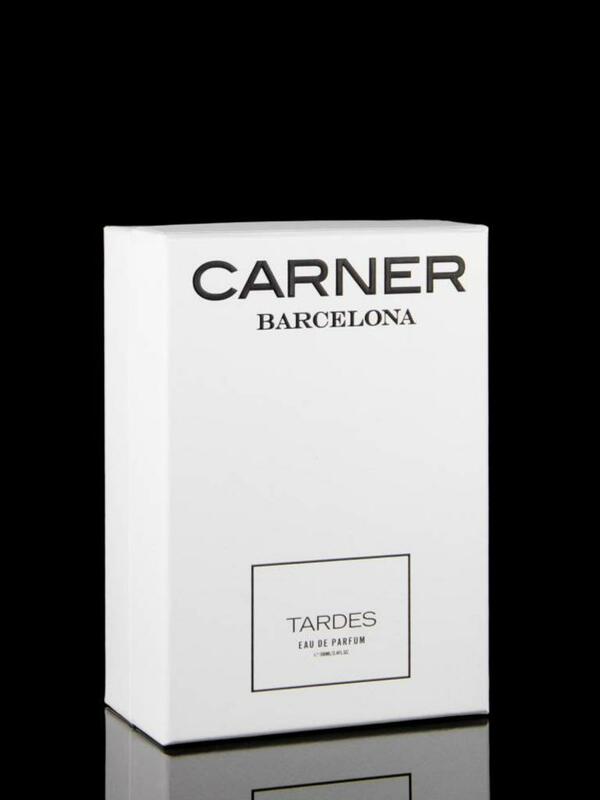 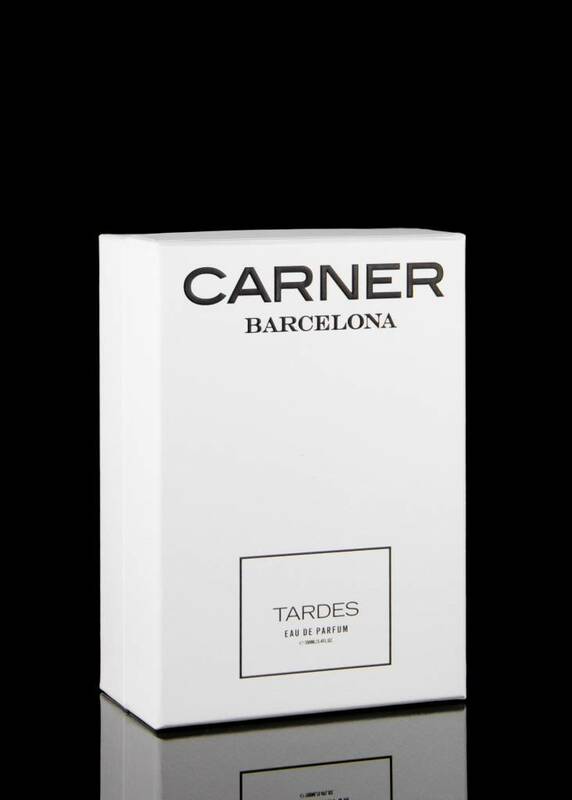 Scent top notes of egyptian geranium, bulgarian rose, rosewood, almond. 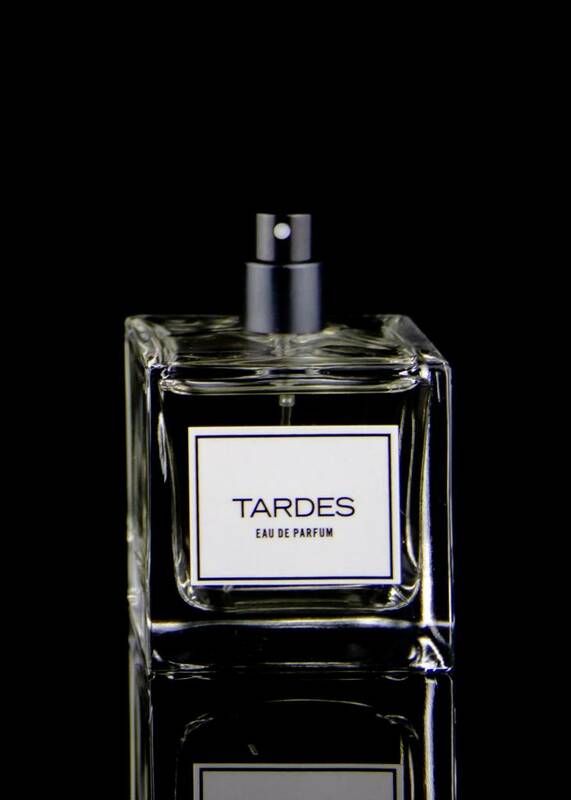 Mid notes of virginian cedar wood, celery, plum. Base notes of venezuelan tonka bean, musk, heliotrope.